Nvidia today released the latest WHQL certified GeForce Game Ready Driver 418.91 version, providing optimized adaptations when using DLSS and Ray Tracing in Battlefield V and Metro Exodus. 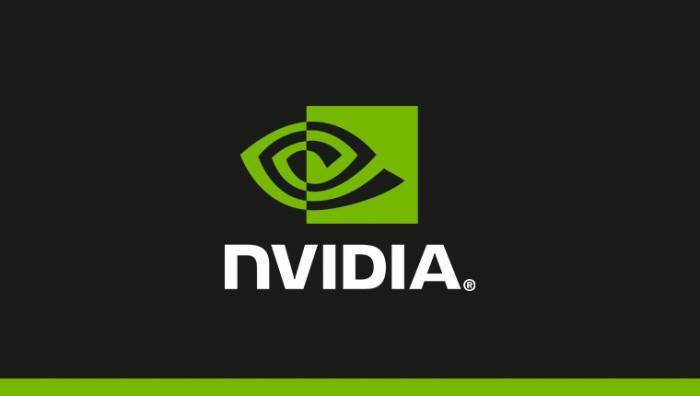 NVIDIA is also the third time to provide optimized adaptation for Battlefield 5 in the driver. The new Deep Learning Super Sampling (DLSS) is based on NVIDIA deep learning and neural network cultivation, providing near 64x oversampling with fewer resources, performance increased by 40% compared with TAA.